You are invited to Elevation. I would explain...but let this trailer do the talking. 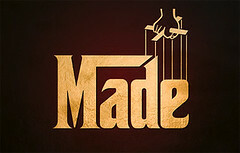 (If you are not familiar with the Godfather movies/music, that was this series inspiration).